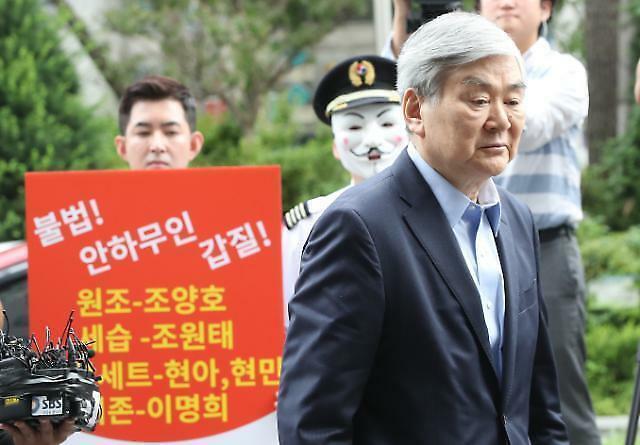 SEOUL -- Unionized Korean Air pilots, employees and activists joined forces to file complaints with prosecutors Wednesday, accusing Hanjin Group chairman Cho Yang-ho and his son of taking private interests through the unfair transfer of trademark rights. 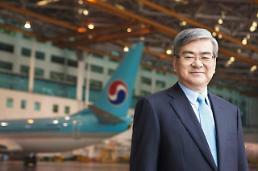 They demanded an investigation of Korean Air president Cho won-tae, 42, and his father for a breach of trust, insisting the country's top flag carrier has paid some 136.4 billion won ($122 million) in trademark royalties to Hanjin KAL since the airline transferred its trademark rights to the group's holding company in 2013. 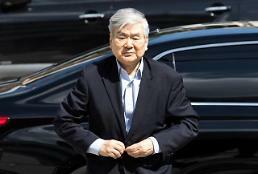 State prosecutors have sought an arrest warrant for Cho Yang-ho, who is suspected of awarding improper contracts to companies controlled by his family, using company money to pay attorney fees for him and his family and using a borrowed name to run a pharmacy illegally. 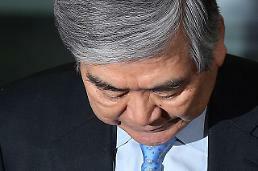 Originally, the chairman was questioned for evading an inheritance tax, but prosecutors promised to secure concrete evidence through a corroborative investigation.